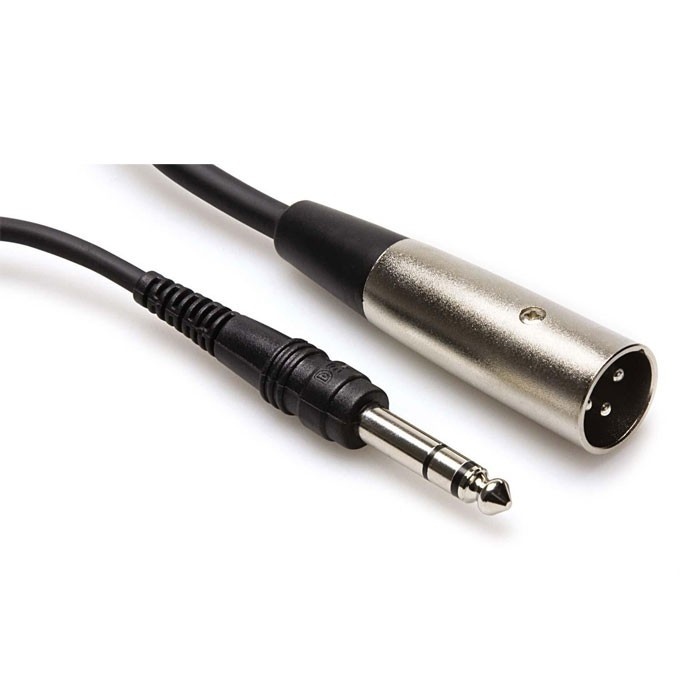 Hosa STX-110M cable is created to last. Because of high quality components and developed manufacturing process, Hosa are able to offer cables of exceptional value. You will find all sorts of wires you need to get your tasks done here at Soundium.